The set is available on Amazon for $39.97 with Free Shipping. 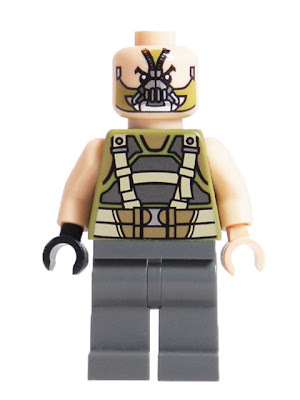 76001 also includes a Batman minifig as well as Commissioner Gordon in SWAT gear. Click here if you want to pick up this great set.